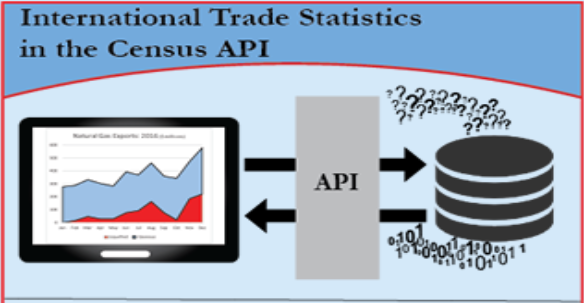 An explanation of how to use the Census API for retrieving trade data and SQL Server Integration Services to import that data into a database. This is part of a larger series on using Census trade data sets. Please see links at bottom for additional resources. Trade exports account for $37 billion and 180,000 jobs in Georgia's economy. With all the tariff and NAFTA revisions taking place, you may wonder what effect these changes will have on our State's economy. 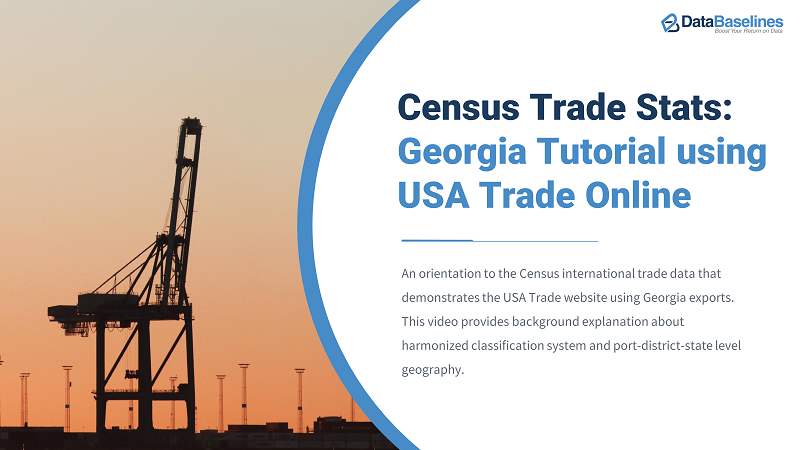 In a series of videos and articles, we'll explore data available for Georgia Exports -- starting with this tutorial on the Census' bureau's USA Trade Online service. Our customer address information is inaccurate and it contributes to delayed deliveries and frustrated customers. 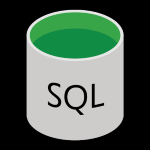 What general resources are available to improve the quality of our data? 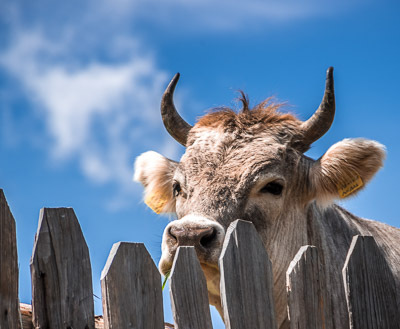 Data Wrangler, In These Parts?